Winter is in full force, which means the weather is highly unpredictable. Snow and ice turn sidewalks into ice rinks one day, melt the next, and then refreeze to threaten walkers’ safety once again. Emergency rooms see plenty of patients injured when they slip and fall – often on another person’s property. Homeowners need to understand their liability when it comes to shoveling snow and keeping walkways and sidewalks clear. If someone falls on your property due to snow or ice, you could end up owing thousands of dollars. Not to mention, you could end up in the hospital with bone fractures, sprains, or even a traumatic brain injury. Homeowners are responsible for removing ice and snow from their properties. If you don’t, and someone is injured, you could be liable for their injuries. Municipalities have different ordinances. In the City of Pittsburgh, for example, residents have a maximum of 24 hours to clear sidewalks and walkways. Violators may receive a citation and face fines. If you have the opportunity to treat sidewalks and walkways within 24 hours but don’t, you can be held responsible for any resulting injuries. Many communities with school zones or areas that receive a lot of foot traffic have stricter ordinances for snow and ice removal. As a homeowner, you are responsible for removing snow and ice within a “reasonable” amount of time. It’s important to be proactive if you live near a bus stop or in a school zone, because you could be liable for a child’s injuries if he or she slips on your sidewalk while walking home from school. Your homeowner’s insurance covers the costs of injuries up to your policy limit. However, you could be held personally responsible for any costs that exceed your coverage if you’re found liable for causing those injuries. Given the cost of treating patients, it’s easy to exceed a policy limit quickly. Generally, landlords and property management companies are responsible for clearing snow and ice from apartment complexes and buildings with multiple units. Two- and three-unit properties fall into a gray area, and the responsibility could fall on the tenant or the landlord depending on the circumstance. If you rent or lease a single family home, you usually are responsible for removing snow and ice. Avoid confusion about your responsibilities by referring to your lease so that another person doesn’t become an injured patient. Always have winter weather salt treatment on hand — before snow and ice arrive. If you live in an area that receives a lot of foot traffic, clear your sidewalks as soon as possible. Even if you’re out of town, you’re responsible for removing ice and snow. Make arrangements to have someone do it for you while you’re away. Shovel and treat your sidewalks, walkways, and driveways quickly and before too much snow or ice accumulates. A snow blower is great for handling most of the hard labor for larger amounts of snow. Be sure to check downspouts. Snow and ice can melt and drain out of gutters and freeze later, forming icy patches and dangerous icicles. Place mats with tread on your doorstep and inside your entryway, so that guests and visitors can dry their shoes. This will help prevent slippery surfaces in your home and avoid injuries and hospital visits. Always keep an eye out for potential tripping hazards, and make sure the areas around sidewalks, driveways, and walkways are well lit. Winter weather is unpredictable, but people can protect their own safety and legal rights by knowing their responsibilities and being prepared. Doing so will help prevent hundreds of injuries and keep patients from flooding emergency rooms across the region. 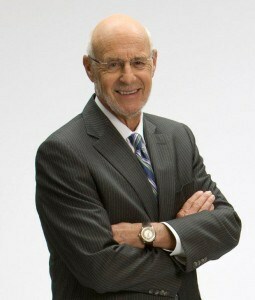 Attorney Edgar Snyder has served the residents of western Pennsylvania and its surrounding regions for over 40 years. 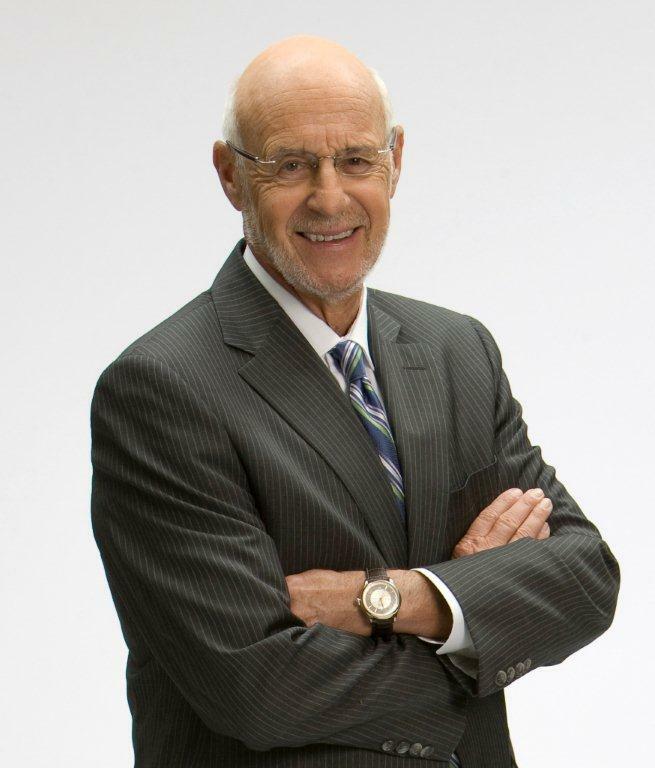 His law firm, Edgar Snyder & Associates, has represented over 30,000 people, including clients who were injured in slip and fall accidents. For more information, visit EdgarSnyder.com.